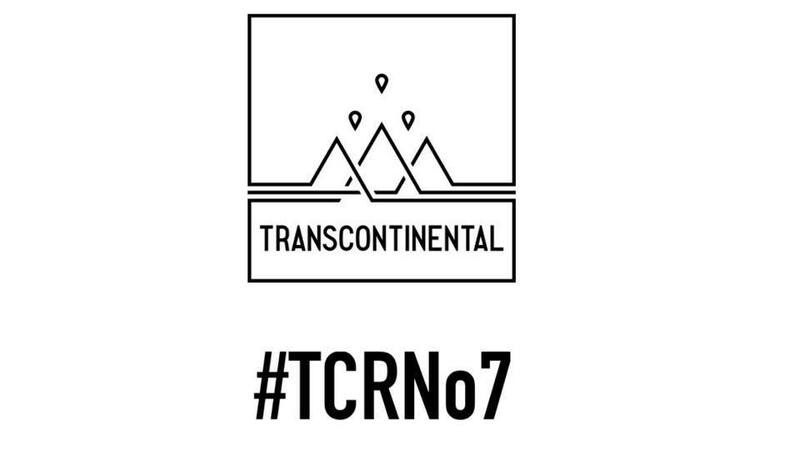 Home » TCRNo7 – Entry confirmed! Yes, finally, it’s on! I have a place in the race that inspired me to take up ultra endurance cycling back in September 2016. The Transcontinental Race is the definitive self-supported bicycle race across Europe. At the sharp end it is a beautifully hard bicycle race, simple in design but complex in execution. Factors of self reliance, logistics, navigation and judgement burden racers’ minds as well as their physiques. The strongest excel and redefine what we think possible while many experienced riders target only a finish. 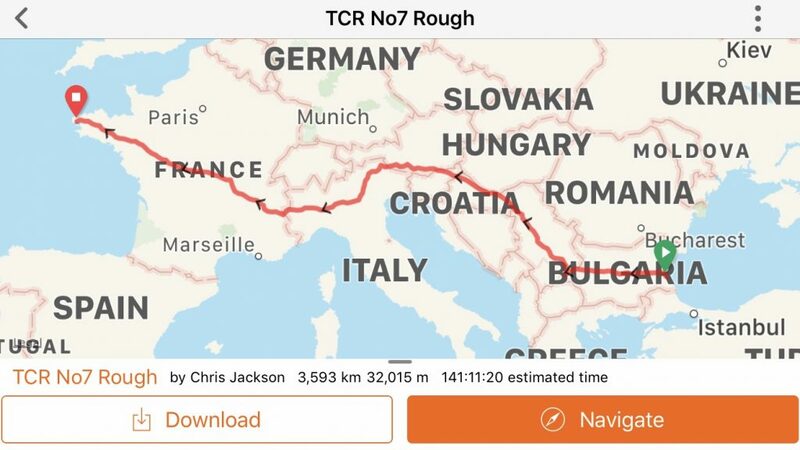 In this opening post about my TCR adventure I share some musings about my motivations and what inspires me to want to race virtually nonstop across Europe on a pedal cycle. I know from the questions I’m asked that this is something that many struggle to understand. Truth be told, I don’t fully comprehend it myself, so writing this will be a journey of understanding for me as well. Looking at the map above I could consider a pleasant cycle tour across Europe, pausing as and when the mood takes me, camping a bit, hoteling at times, lingering longer when something interesting takes my fancy. That adventure sounds great at some point but simply doesn’t really inspire me now; maybe one day when I’m retired and properly ancient. However, when I consider the reality of this race, of charging across Europe carrying as little as possible, stopping as little as possible but riding as fast as possible. Then, immediately something else stirs within me. I feel called, inspired, motivated, extra alive, something is kindled, the flame is lit. 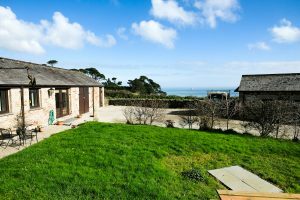 Entering one of these events isn’t just a question of extreme riding for a week or two there’s a massive amount of training and planning involved beforehand, particularly with the TCR, as unlike most other ultra endurance rides you also have to plot your own route between check points. The adventure actually begins as soon as you commit to or are accepted into the race. Almost immediately after I applied for the TCR I got lost on some gravel back roads and chased and bitten by a dog! A significant portion of your time now has to be focused upon preparation, equipment choices, routing and training rides. This additional focus away from the normal doings of daily life is very rewarding although it can also be very challenging at busy times. You’ll really want or need an understanding, self reliant, supportive, family around you that isn’t insistent upon your undivided attention on them in order for them to feel good. The TCR is a proudly a race rather than a ride so everyone is supposed to be riding as fast as they can. Personally racing means I plan to ride my fastest, as best as I can judge, and I’ll be planning out my route and days to what I think is the fastest I can manage. I won’t be trying to beat any other particular rider or achieve a certain position though, naturally, the nearer the front the better. I know I’ll be meeting up with other riders of a similar speed to me who will want to beat my time and vice versa but that just adds to the fun and thrill of it. The icing on the cake so to speak. In my last two Transatlantic Way Races I enjoyed a good amount of time near the front of the race with a lot of people chasing from behind, that’s been really fun for me. I don’t get anything like that on my long solo training rides and adventures and I certainly never expected to be so competitive. There’s no high stakes money, sponsorship or win bonuses in these races, it’s not a career defining pursuit. To me it’s racing at it’s purest, I do it for the pleasure, and through that alone I gain immensely. Meeting the other racers is a delight and the camaraderie you feel is very special. I’ll be 60 come TCRNo7 and probably one of the eldest entrants. That has it’s benefits partly from all the life experience I can draw from mentally but mostly from the fact that I’ve nothing to lose or prove. I don’t have a competitive cycling history so I’m not bogged down by memories of peak performances from my youth, rather I’m still achieving new personal bests. I’m secure in my own identity regardless of outcome. I ride unencumbered by expectation or peer pressure. Over these huge distances, in this unsupported style of racing, age, it seems, is apparently far less of a performance hindrance than it is in other types of races. Cheers, enjoy is always the target! Great article and fantastic attitude to life and the TCR! Couldn’t say it better. As a newbie in Ultradistance I m looking forward to meet you in Burgas. Please support my effort by donating to The Blue Marine Foundation. Stay In Touch - Subscribe Now!